We Pay Top Cash for your Rusty Gold! Looking for that easy money this month? 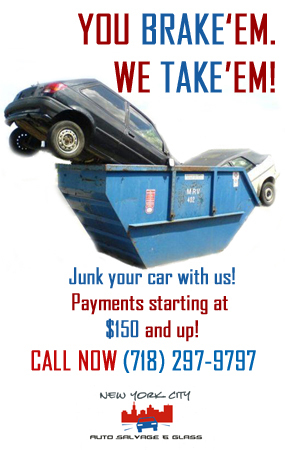 Why not considering selling your junk car at New York City Auto Salvage and Glass and have pay back for your car? Yes, money for your junk! Still wondering if it is true or not? Read on. If you are looking to get rid of your old car or truck, because you just had enough trouble of keeping it on the road, we got your back. New York City Auto Salvage and Glass is buying and offers junk car removal for your old ride depending on the condition. 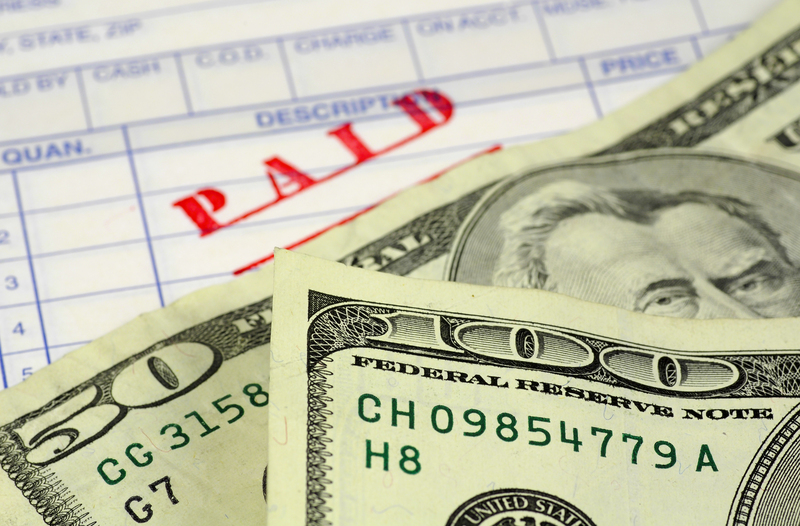 You can have your vehicle removed for free from anywhere around New York and we’ll pay you cash for it. From cars to vans, 4WD vehicles and trucks, our car removal team will take just about any vehicle in any condition. New York City Auto Salvage and Glass also deals in other makes and models; just call us for any inquiry for your car. You don’t have to worry if your car won’t be sold. Someone’s junk is a rusty gold for others. New York City Auto Salvage and Glass has a wide range of used spare parts. All over the years of experience we acquired quality used auto parts and earned the trust of the local people of New York. All second hand car parts are removed, inspected and comes with an exchange warranty. 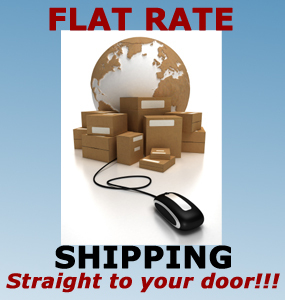 Our other service includes next day delivery of spare parts if you are around New York, Jamaica and Queens. The first step starts right at your fingertips. It’s that easy to get started. Simply call us on (718) 297-9797 or click the free quote button and fill up the form to submit your vehicle details and we will contact you. It is our pleasure to serve you.